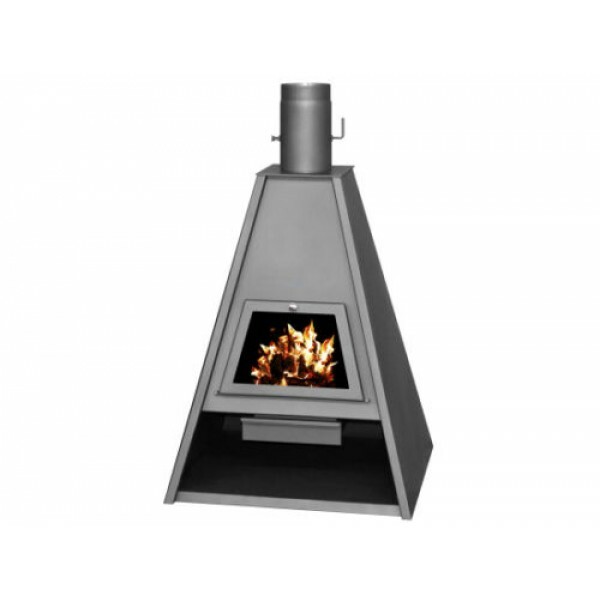 The combustion chamber is lined with firebricks and equipped with heat resistant ceramic glass. Fuel type : wood, coal. BEFORE PURCHASING THIS PRODUCT, PLEASE MAKE SURE IT MEETS ALL TE STANDARDS AND REGULATIONS IN YOUR COUNTRY AND REGION. Achieving the desired heat output depends on the selected fuel with the necessary caloricity and humidity; its subsequent kindling and refueling; the regulation of the primary and the secondary air as well as the draught; the organizing of effective air heat exchange etc. MultiTradeBg Store. All Rights Reserved.